At Malander Advisory, we pride ourselves in providing our employees with a high level of technical and practical training across a diverse range of clients. We encourage all our employees to strive towards and meet the standards of professionalism expected from a CA (SA) in order to create value at all of our clients. In order to achieve this, we expect applicants to have certain levels of competency before seeking employment with Malander Advisory At a minimum, we suggest that you have attained a CA (SA) or an equivalent designation. However, candidates without the above qualifications are welcome to apply, as you might just have the passion, determination and character which we believe an employee of Malander Advisory should have. Please note that applicants who have qualified, or who are in the process of qualifying, at a SAICA accredited institution will be given preference. All ongoing professional training results in the retention of employees. These are qualities which we seek out in candidates. Fill-out the form below, select a CV to upload and submit. We help you to make the best strategy, assessment and execution. 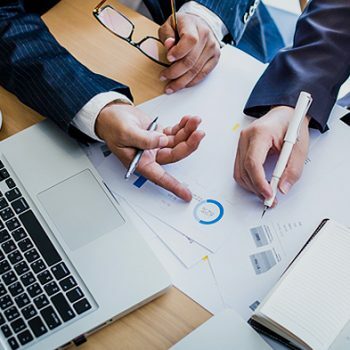 Malander Advisory is a professional services firm comprising of experts specializing in accounting, taxation, payroll, secretarial and related services. Our mission is to provide excellent and professional services, to clients whom are serious about their business.